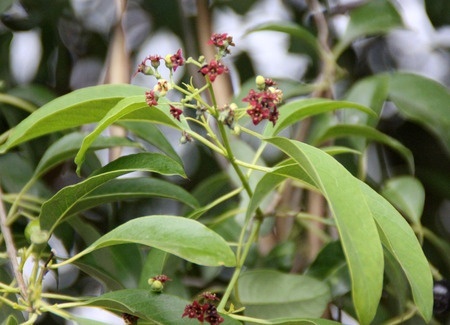 Self Cure Remedy details of Apply camphor and sandalwood paste for the care and relief of Eczema, including effectiveness and popularity scores of the remedy. Camphor has been used medicinally for centuries to treat many skin conditions, especially for reducing redness and irritation on the skin. Sandalwood has antiseptic properties which make it effective in treating skin eruptions. The germicidal quality of sandalwood also inhibits the growth of bacteria. Add one tsp camphor to one tsp sandalwood paste and apply on the affected area. The self cure remedy of Apply camphor and sandalwood paste for the care and relief of Eczema has a popularity score of 0 on the self-cure system.